We are delighted to announce our end of year conference event on April 16th 2013 at the Royal Statistical Society, 12 Errol Street, London EC1Y 8LX from 9.30am - 4.30pm. We hope this will be a lively, forward looking event to celebrate the 1st birthday of our network. See teh draft programme here. The conference is free of charge, but places are limited to 40. If you haven't received an email invite please contact claire.ashby@natcen.ac.uk to request a place. The closing date for application for places is noon on April 3rd 2013. 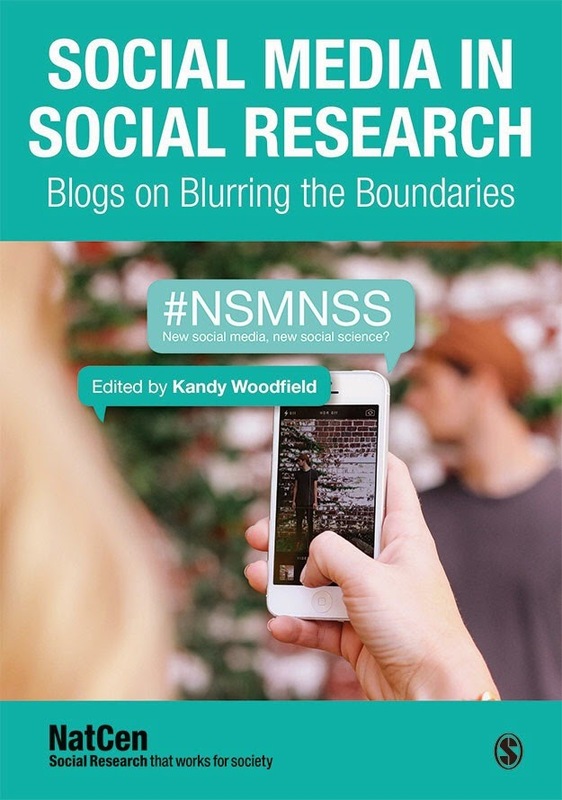 We are looking for network members to contribute posters from their own social media research projects for the poster session and will be publishing the call for posters on the NSMNSS blog later this week. We will be asking poster contributors to also participate in our first digital debate on 23rd April (see below). Before the conference we will be running a joint Tweetchat with @socphd which will focus on the challenges and opportunities of social media research for PhD students. This will be on 15th April time to be confirmed. Please follow @NSMNSS to hear up-to-date news on these online activities.